IS WHITE METHOD VIP FOR YOU? Are you looking for the complete body transformation? 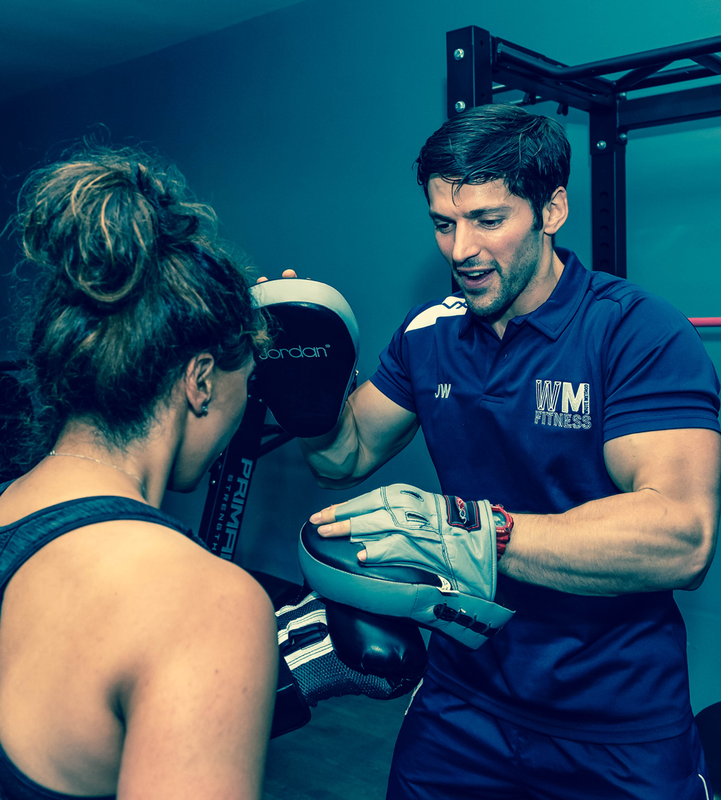 Do you want specialised one-to-one personal training to help you make changes fast? Maybe you're new to working out and need help to get you started. Or perhaps you have an injury or health issues that requires more expert consideration. Then become a White Method VIP. This will offer you the best of both worlds. It combines the team sessions of either the Slim Tone Method or Power Muscle Method with private one-to-one personal training sessions. This programme speaks for itself, but it's not for everyone! The schedule for this is demanding both on your time and your body. White Method VIP combines different session types, depending on your specific needs and goals. 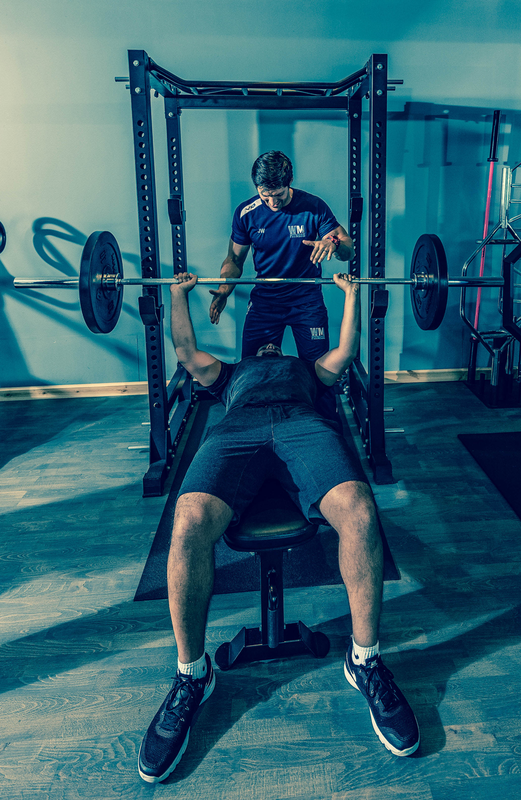 As a White Method VIP, you will have a completely customised training diary and session schedule. Interested in becoming a White Method VIP? If so, I would love to invite you to come and meet with me, check out the studio and see if I can help. To book in for a FREE one-to-one consultation with me, click the button below or give me a call on 07712536770.